Such a lot has changed in the UK since I was last here and it’s not so much where to start, as how to start. Probably the most blog-worthy subject would be the gift I had for my birthday. I joined the fitbit tribe. Since having hip surgery last year the amount of exercise (in particular running) I do has reduced significantly. This has increased 2 things in my life. My cholesterol and my weight. Although hardly noticeable to onlookers my weight has increased by approx. 12lbs. As for my cholesterol – the increase is dramatic – although it’s not all bad as much of the increase is in the ‘good cholesterol’. As both increases have been gradual it’s been easy to brush to one side. Equally as easy to blame lack of exercise on my surgery rather than on my lack of motivation. That lack of motivation combined with not very mindful eating means I have jeans in my wardrobe that are no longer comfortable to wear. For me, knowing that you manage what you measure, I knew that some form on tracking would help. I lost 24lbs before our wedding day by using a food diary (Weight Watchers). fitbit is without a doubt so much easier than writing down every thing I eat. For those who do not know how a fitbit works here’s a brief summary. On my left wrist I wear a small band (my fitbit is a flex the most basic one there is and was reduced in Sainsburys to £50). My fitbit flex is linked to an app on my iPhone and it tracks my activity versus the calories I consume (each time I eat/drink something I add it to the phone app). As my aim is to lose weight I have a calorie deficit I need to hit each day – the fitbit and the app constantly recalculates how many calories I have available to meet that target. It very simple. Hand on heart. Rather than a ball and chain it feels more like a buddy keeping me on track. I don’t have to do much thinking, part from remembering to log my food and drink. Within a day of wearing my fitbit a huge realisation hit me. I eat too much and move too little. Had I been asked whether I thought that was the case prior to tracking my activity levels and eating habits, I would have said not. I’m a busy Mum who is running around after the kids all day, and I am mindful about what I eat most of the time. That was the official line anyway. Now I know that I actually have been consuming more calories that I have been burning up. Not rocket science, just simple fact. To gain 12lbs gradually I knew that really – mathematics has always been a strength of mine. It won’t be the answer for everyone looking to lose weight, but for those who need to follow the simple formula of calories in minus calories out then I’m thinking there’s no simpler way to keep on track when leading a busy life. What do you think? Are you in or out? Of fitbit not the EU. This is a politics free zone! I love my fitbit, I have slowly but surely upgraded over the years. The best thing I have found is doing challenges with loved ones, nothing like a little bit of competition to help gain your steps. I’m not sure I want to know! At the moment I’m not doing very much exercise at all, I’ve stuffed my back again 🙁 and the weather has been rubbish, so much rain! So no outdoor exercise for me. But I think, when life is normal again, I would like to keep track of how active I am being and try to be more consistent. 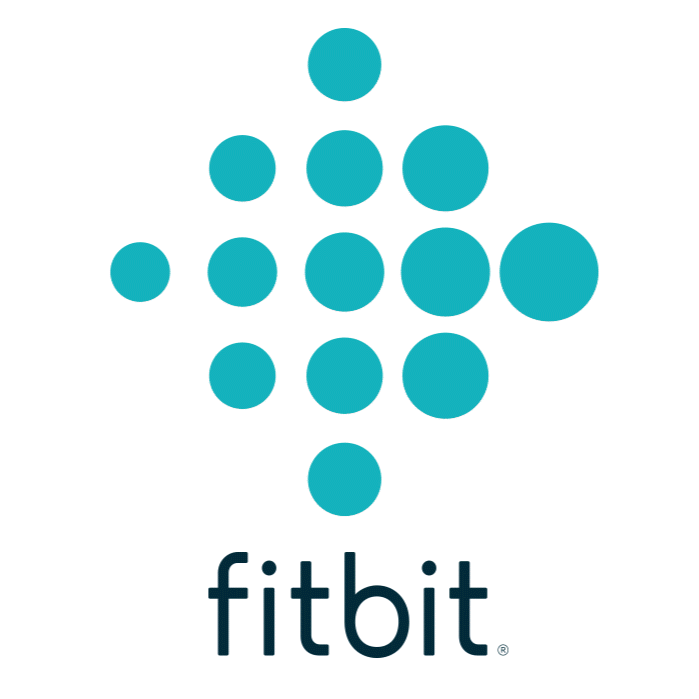 I received the Fitbit Flex for Christmas and love it! I do challenges with friends from work. It makes me get more exercise in….I need the motivation too! ? Previous post: Does Size Matter? Let’s Talk Freezers!